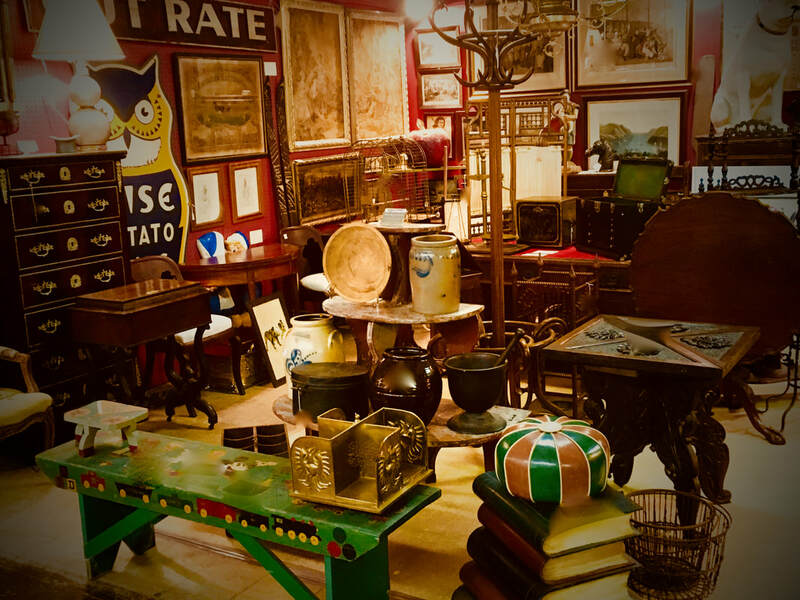 For 30 years, Mark La Belle Antiques has been in the Red Bank New Jersey Antiques district in locations on West Front Street. 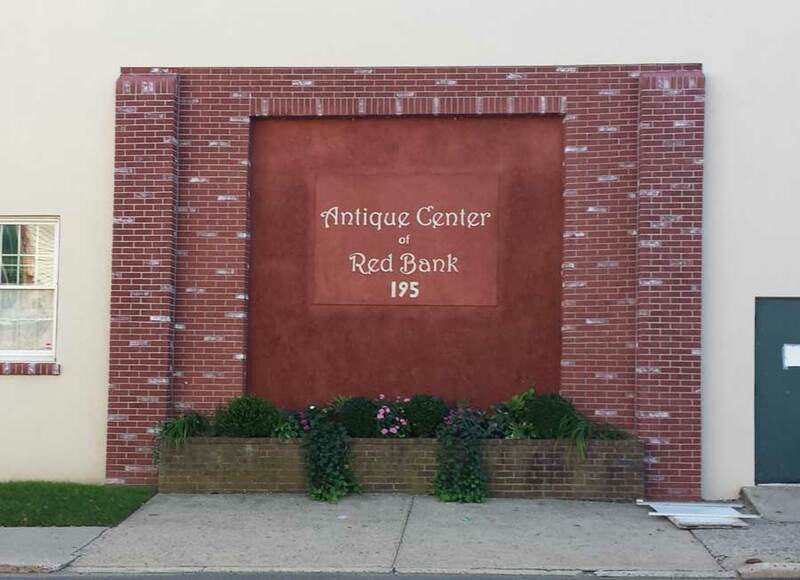 Now I have joined the dealers at the Antique Center of Red Bank, 195 West Front Street. 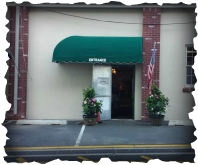 Please come in and visit, and check my ever changing inventory!